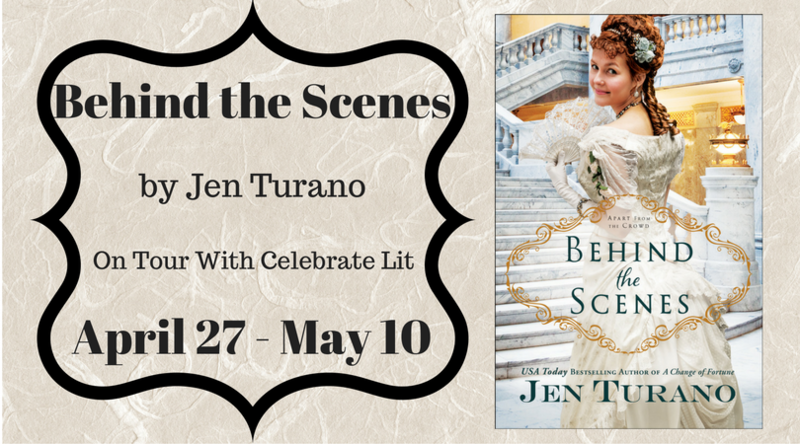 Jen Turano takes her readers on a fun journey into high society of the Gilded Age in Behind the Scenes. 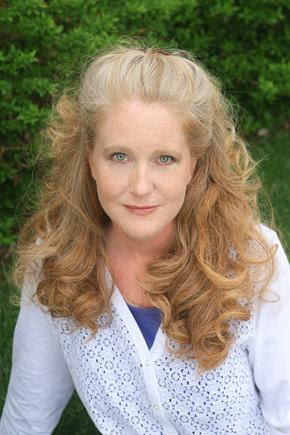 The mis-adventures of Miss Permilia Griswold keep the story hopping at an entertaining pace. 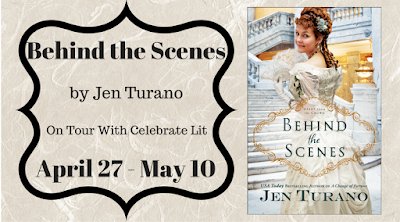 She has an amazing ability to get herself into all kinds of embarrassing and dangerous situations, much to the chagrin of her society-minded step-mother and step-sister. And without really planning to do so, she manages to bring Mr. Asher Rutherford, one of the most eligible bachelors in New York's society circle, along with her. Permilia’s antics, fascinating as they are, could not complete the story without the help of a lively secondary cast of characters. The ladies and gentlemen of society, the wallflowers, the has-beens, the wanna-bes, the don't wanna-bes but thrust into society anyway all play important parts in the story. A roll call of the rich and famous includes a list of names that I found entertaining in and of themselves. And the rules and expectations of their activities and dress are fascinating details of the story. Even the scenes involving life-and-death danger manage to bring at least a smile, if not a chuckle, from the reader. 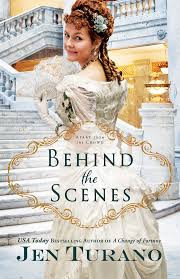 Behind the Scenes is a fabulous mix of fun, romance, danger, and intrigue that fans of great inspirational historical fiction should find a delight to read. I am looking forward to the next story in this amusing series, due later this year. Thanks to Celebrate Lit for providing a copy of this book. 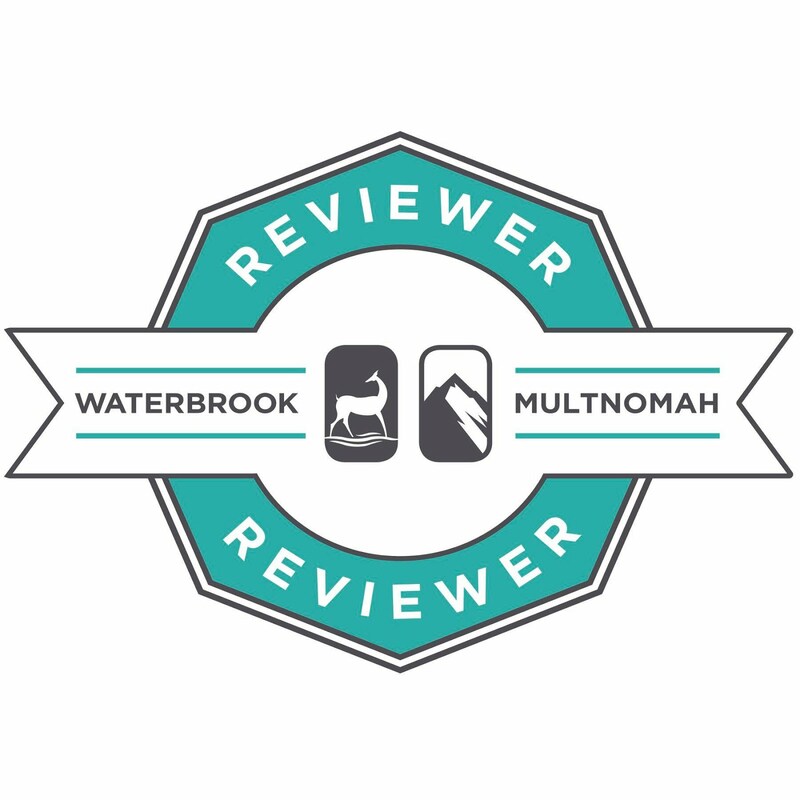 I was pleased to share my own thoughts in this voluntary review. 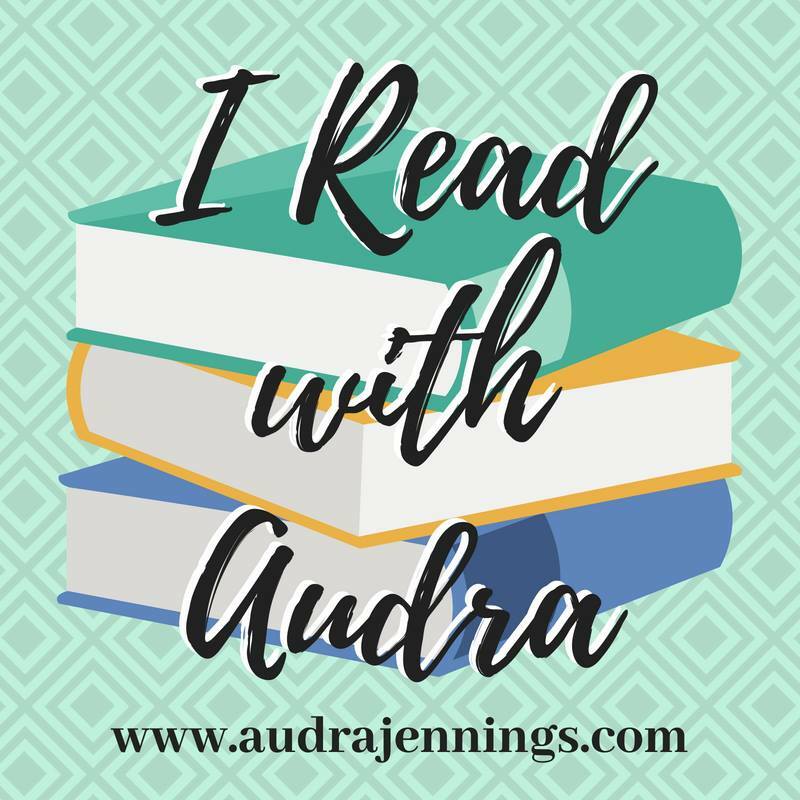 Check out reviews from other readers and a fun author interview by visiting the Tour Page.